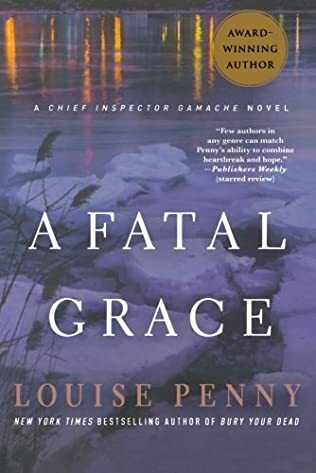 Louise Penny is a Canadian bestselling author who is most known for her Chief Inspector Armand Gamache series of books, featuring the CI in Three Pines, a small village south of Montréal. If you enjoy reading crime mystery novels set in small towns or villages with lots of secrets buried and lots of skeletons laying around, you will love reading these books. Here are the Louise Penny books in order for her world-famous Chief Inspector Armand Gamache books. 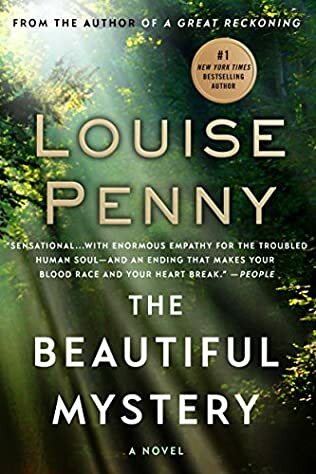 The Canadian author Louise Penny – and not Louise Perry as some readers call her was born in 1958 in Toronto, Ontario. 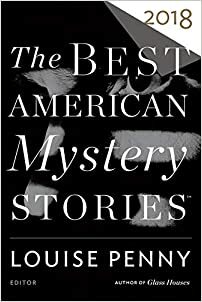 Growing up, she cultivated a fondness for reading crime mystery books which were instilled tinher by her mother who loved reading such books. Attending the Ryerson Polytechnical Institute, Louise graduated in 1979 with a BA in Radio and Television, following which, at the age of 21, she began working as a radio host and journalist with the Canadian Broadcasting Corporation, a job that she held for over 20 years. One of the dark spots in her life, to which she admitted at the age of 35 was that she was an alcoholic. However, as soon as she outed her problem to the world, she stopped drinking for good. Not long after, she met her future husband, a doctor and head of hematology at Montreal Children’s Hospital, Michael Whitehead. 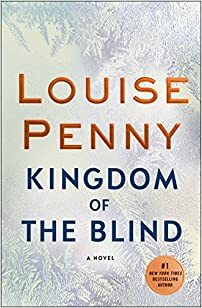 Around the same time, Louise Penny began writing books and quit her long-term job at the CBC. While her first novel – an attempt at writing a historical novel – was a bust, she soon found her niche in writing crime mystery books. Still Life, the author’s debut novel, was a major success and it won several awards, including the Anthony Awards for Best First Novel, the Barry Awards for Best First Novel, and the Dilys Awards for Best Book. It also won several awards in the UK, where she presented the novel in the “Debut Dagger” competition, earning a second place out of a total of 800 entries in the competition. 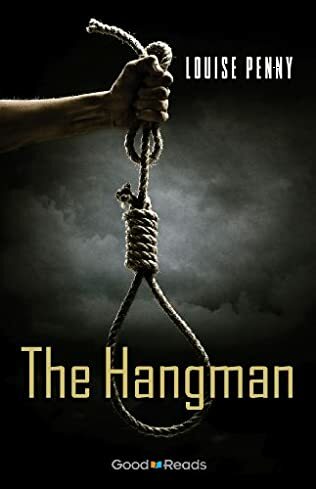 Soon, the first book was followed by A Fatal Grace, also in the Chief Inspector Armand Gamache series, and as more books followed, most of them being nominated and also receiving some well-deserved awards. 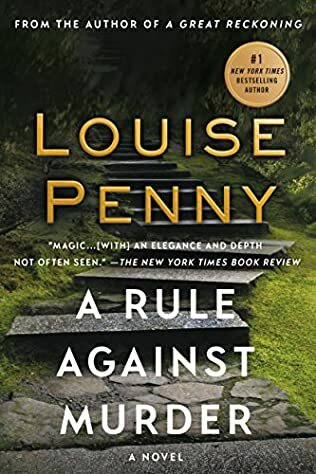 In fact, in 2009, Louise Penny herself helped create a new award, called the Unhanged Arthur for Best Unpublished First Novel, which aims at helping aspiring Canadian mystery writers get better known in the world. 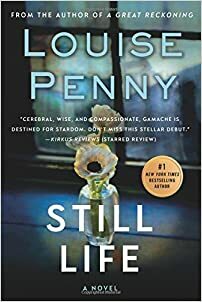 Currently, there are 13 main Louise Penny books in her series, plus a short novella. 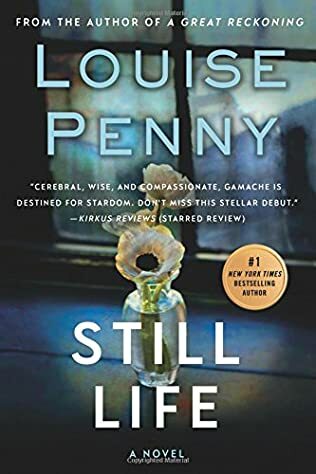 Reading the Louise Penny Gamache books in order is one of the joys of the series’ lovers (which includes me as well). Inspector Gamache is a French-Canadian character who lots of readers can easily identify with. He is real and not an idealistic supersleuth who knows it all. Gamache values teamwork above all. Most of the cases are solved with the help of the entire team. If Gamache needs help, he is not shy to ask for it. Still Life introduces us to the Inspector, who is requested to travel to the small town of Three Pines in order to investigate the apparent accident of a sweet old lady, Jane Neal. The more he investigates, the clearer it becomes that this was no accident at all. The second book in the series, A Fatal Grace, takes us back to Three Pines once again, to investigate the murder of CC de Poitiers, a hated person by the whole village. The book can be viewed as a Christmas mystery, one that is extremely cold, in the typical fashion of a Canadian winter. In Glass Houses, we are in Autumn again, in November, back in Three Pines. Everyone in the village, including Gamache, who is now Chief Superintendent of the Surete du Quebec, is confused. There is an ominous presence in the village, an unmoving figure staring ahead. Right until the figure disappears and a dead body is discovered. Several months later, as the trial is underway for the killer of that person back in November, there is much more at stake than just the fate of the accused. Because Gamache realizes that he might just be a culprit in all of this himself. In the following book, Kingdom of the Blind, Inspector Gamache is enjoying his relative peace of being retired. His neighbor, Clara Morrow, wants him to help find her missing husband, who didn’t appear for the first anniversary of their separation. Clara knows that something is wrong with him. Gamache doesn’t want to help, initially, but eventually, he does leave his sanctuary to try to solve this case on his own. And what he finds could change his life forever. The first book in the series, Still Life, sparked the creation of a TV movie with the same title featuring Nathaniel Parker in the role of Inspector Gamache. The movie was aired in 2013. Currently, the author Louise Penny lives in the small Quebec village Knowlton, where she works on her next book. Her husband of many years, Michael, died in 2016. I,too,love these books by Louise Penny. As a radio show host myself I’ve mentioned these books and my favorite character,Gamache, on air. You see, when I find a writer as incredible as Ms Penny, I can’t keep that kind of pleasure to myself. Please keep writing. I wanted the list of Inspector Gamache as I have only read them through a local library, out of order and missing some. I will enjoy reading them over again. A life-time New York State resident, until 2019 when I moved to TN, I have been in the major cities of Ontario and Quebec. Loved to visit. Also been near the border land in New Eng. states. It is so much more fun when I can visualize exactly where the cast is, except for Three Pines, but that is easy to visualize as I know the area. I love the stories. Keep making them, please. Oh…I am reading all the books out of order. A blessing and a curse. A blessing because..I knew Jean-Guy would be redeemed..before he was! And Henri has a new companion..not Rosa. A new pal..rabbit, monkey, squirrel..?? Keep writing Louise..I will be very sad if I can’t keep reading about these wonderful characters in the village of 3 Pines. 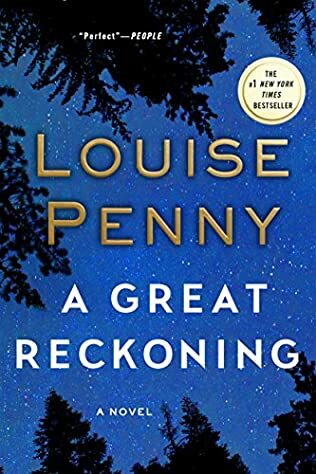 I enjoy and have read all Louise Penny’s books. After just finishing The Kingdom of The Blind I feel like the Gamache (?) series is over. Is the series over? If so I will miss Ms. Penny’s ability to give me hours of reading enjoyment. I have just read “How The light Gets In” and I think I have not read them in order- darn but not to worry . I am slowly collecting all the Gamache Series ! when I get them all I will reread them again. I’m addicted but it is a pleasant addiction that I don’t intend to quit. Again it is 2am and I just finished “How The Light Gets In”. It was a bit stressful to read because Francoeur was such a nasty human being. Boy! am I glad he was finally “done in”. Can’t wait to read the next book. I’m confused. Isn’t “The Long Way Home” where Armand Gamache goes looking for Clara’s husband not “Kingdom of the Blind? (I read it out of sequence).